The Yorktown Leos is a community service club for people ages 12-25 who are willing to help others. Leo Club meets regularly, two Sundays a month during the school year at Club Fit in Jefferson Valley, NY from 7PM to 8PM. If you live in or around Lakeland/Yorktown, you’re more than welcome to join us. 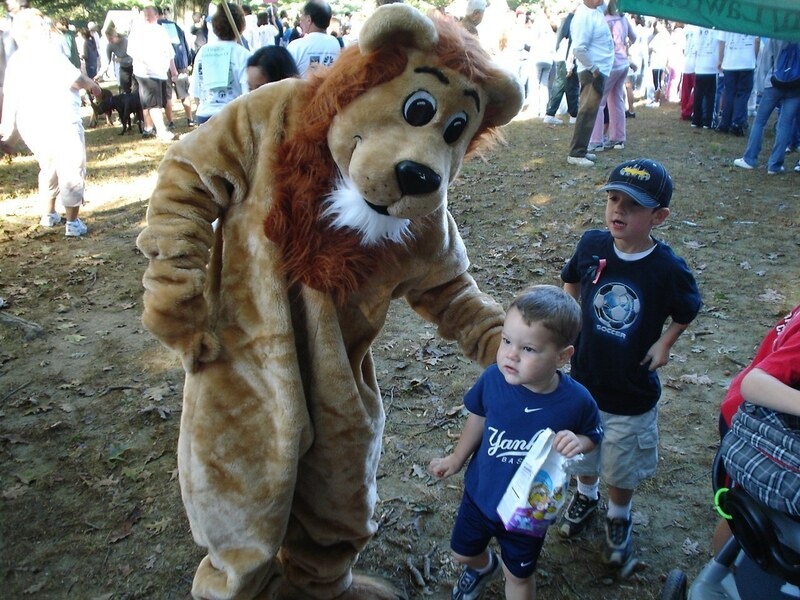 Leo Clubs are part of Lions International, the largest service organization in the world. 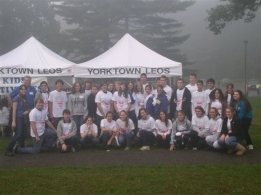 It is a program for young people with more than 133,000 participants in more than 5,300 Leo Clubs in 134 towns and countries around the world.